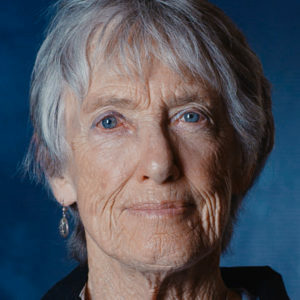 Purpose Guides Institutes proudly announces our first Book Club with Joanna Macy! First session is May 10th at 5:30 - 6:30pm PST. We chose this book because we understand that once we start living our soul's purpose, as we turn towards what the Earth and Humanity calls and cries for, it can be difficult to think about it. Climate change, the depletion of oil, economic upheaval, and mass extinction together create a planetary emergency of overwhelming proportions. 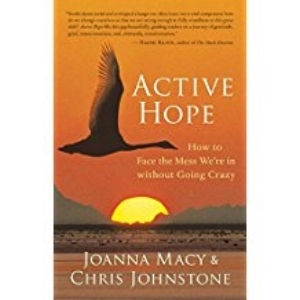 Active Hope shows us how to strengthen our capacity to face this crisis so that we can respond with unexpected resilience and creative power - our soul's purpose. Joanna guides us through a transformational process informed by mythic journeys, modern psychology, spirituality, and holistic science.